Pallet racks are valuable in any factory, warehouse or businesses that handle a large inventory of different products. From food, garment, chemicals to automobile and heavy equipment, pallet racks can do the trick to efficiently handle your products without causing any damage to them. But because of the different type of commodities that pallet racking can accommodate, not all pallet racks are the same. So when you are planning to buy a pallet racking system for your business, you need to know the things to consider in order to come up with the most appropriate pallet rack for your commodities. Second, list down the products or the type of commodities that you are going to load on your pallet rack as well the height and sizes of its packaging or containers. This will ensure that you can optimise your warehouse using the pallet rack system. And whenever possible, choose the pallet racking system that allows you to load some a variety of other commodities. Third, verify if your pallet rack system is compliant with certain standards that are being implemented in your local area. And if possible and when your budget permits, choose those that are fire resistant. Likewise, never buy a pallet rack on impulse. Pallet racking, whether you are buying a brand new system or used ones, is still an investment and needs investigation and prior planning. Ask around and do not hesitate to consult the Agame Universal for your enquiries related to pallet racking and other warehouse storage requirements. Agame Universal provide free estimates and can give you comparison when it comes to brand and durability. Show them your floor plan and the products or commodities that you are planning to load. 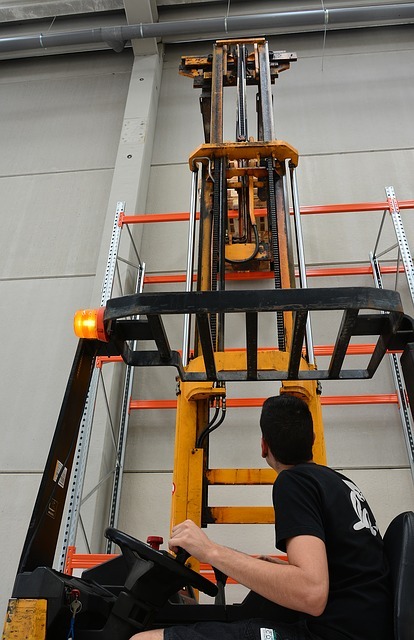 The above considerations are both applicable in buying brand new or used or surplus pallet racking. And you should be more careful when buying used pallet rack system. Ask about the history of the pallet racking such as how long it was used, why it is available for sale, what products were loaded on it and most importantly, check out the actual condition of the pallet racks. At Agame Universal we only supply second hand pallet racking that has passed out rigorous standards and encourage you to inspect the pallet racking yourself. We can also supply new Dexion pallet racking.